Different style and design of barrels are available. 1.Grade A and Eco-friendly copper material;2.With our latest design and outstanding producing technique;3.Modern equipments.4.it is attractive and elegant and unique design;5. 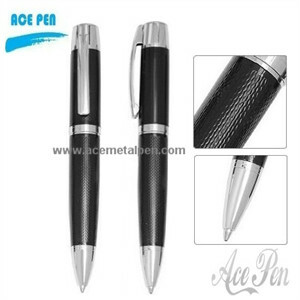 Luxury design, smooth writing, also for promotion pen.